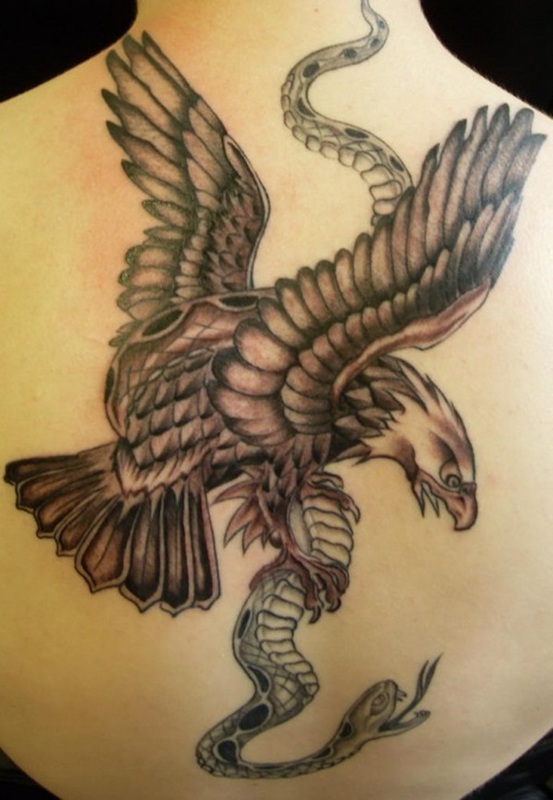 The eagle is a sign of strength, power and liberty. 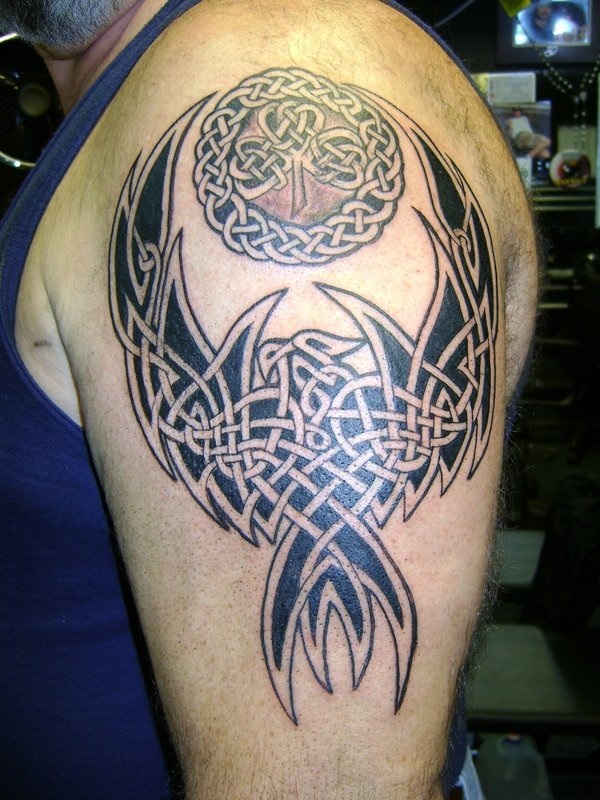 It’s been regarded as a God in some cultures. 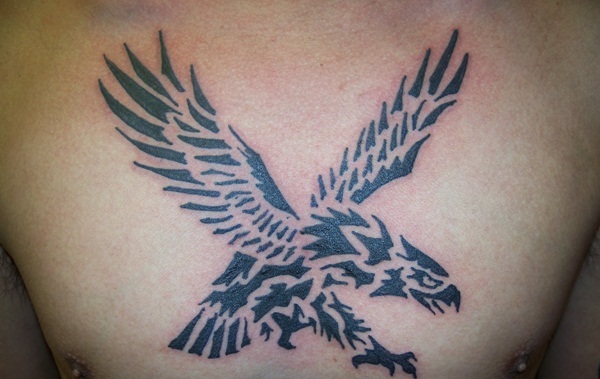 Times changed and it’s becoming a logo for big companies and brand signs. 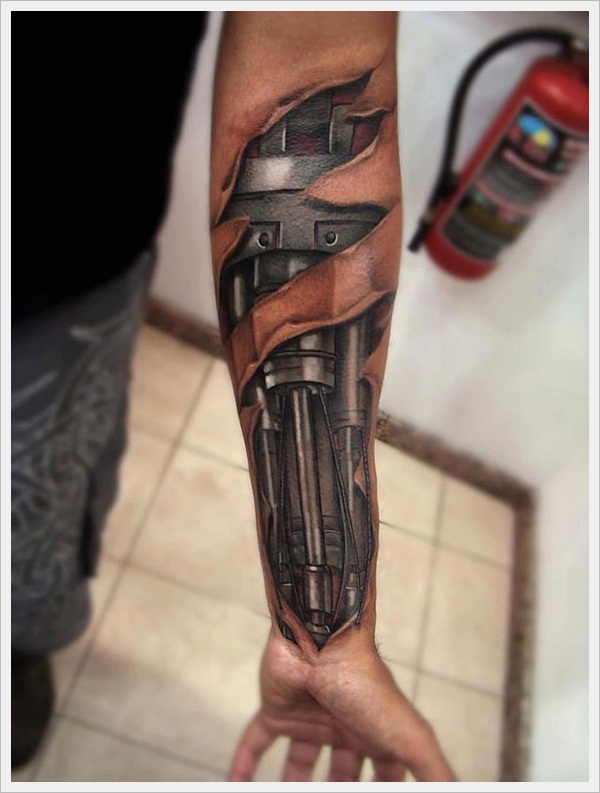 But, Art never gets old. 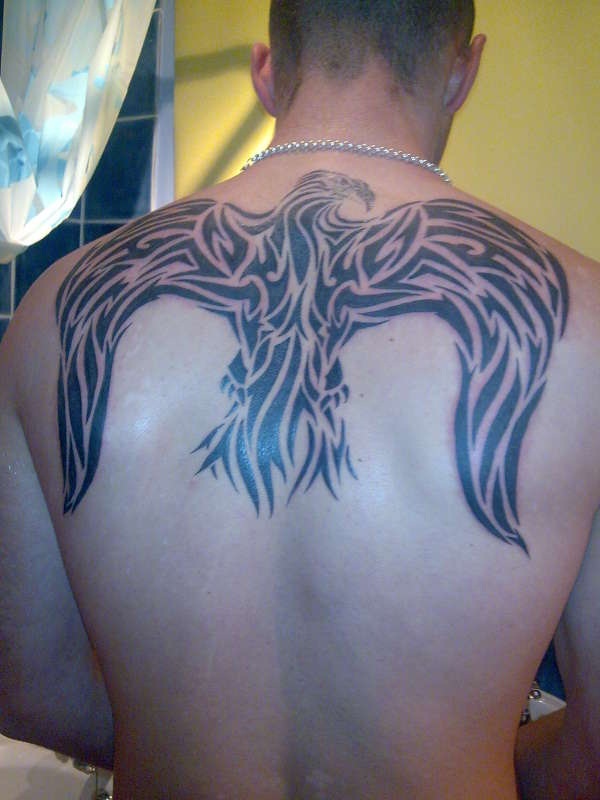 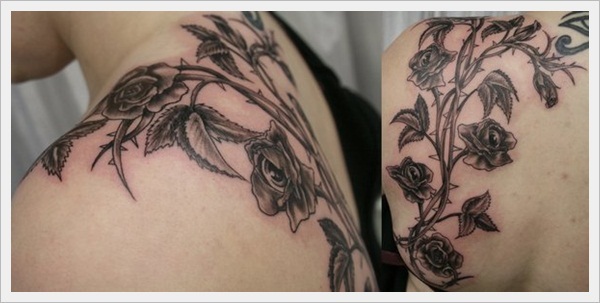 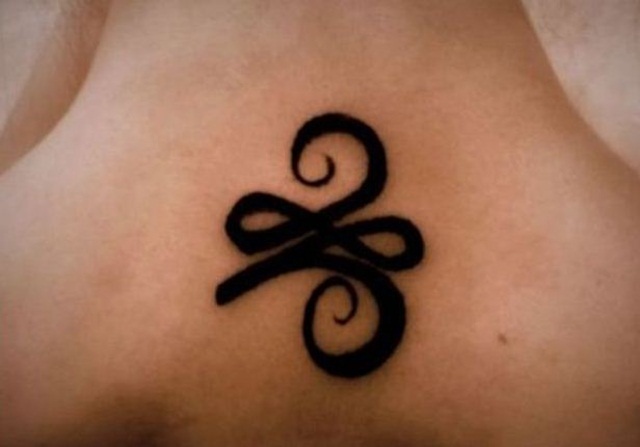 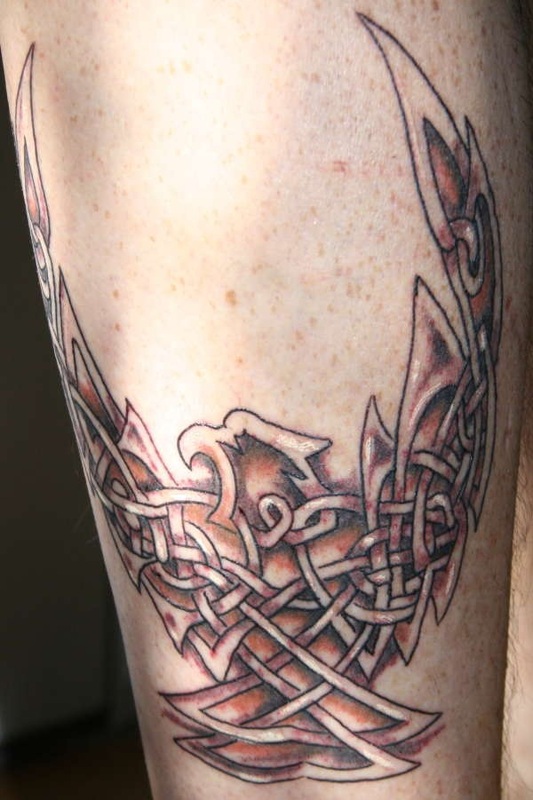 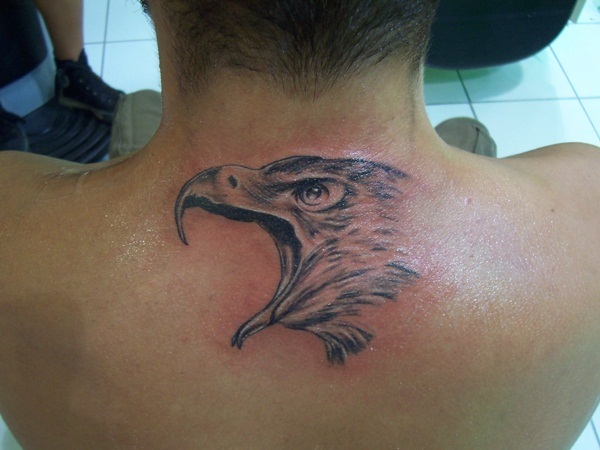 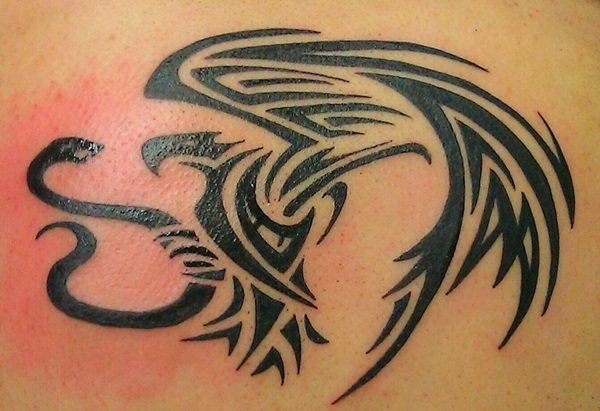 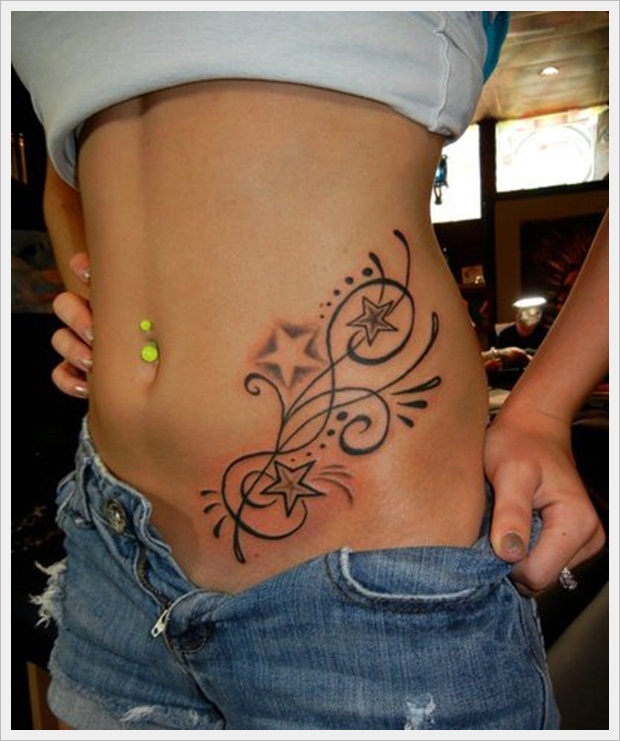 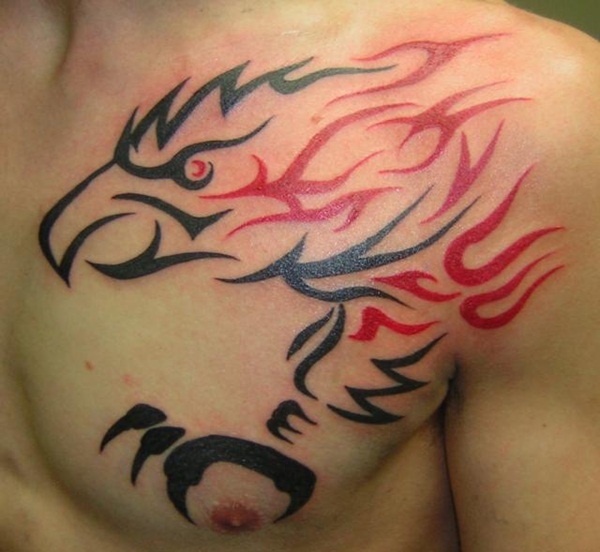 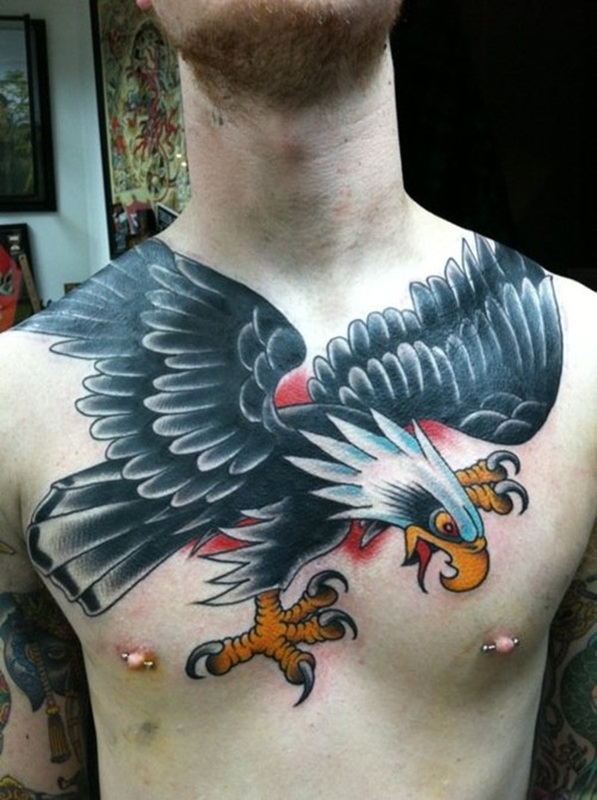 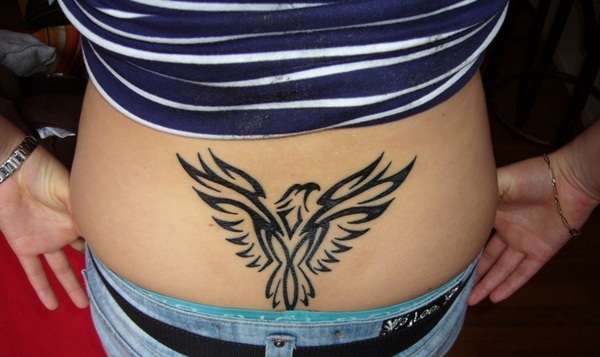 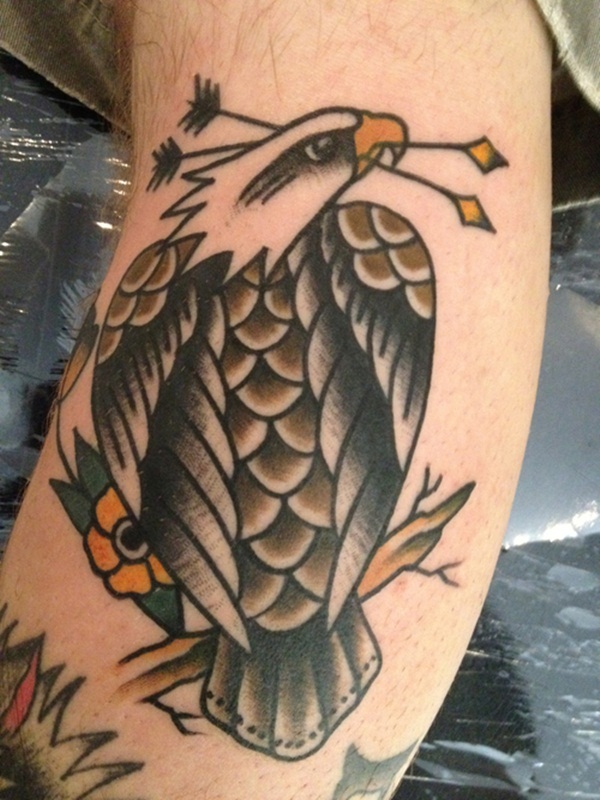 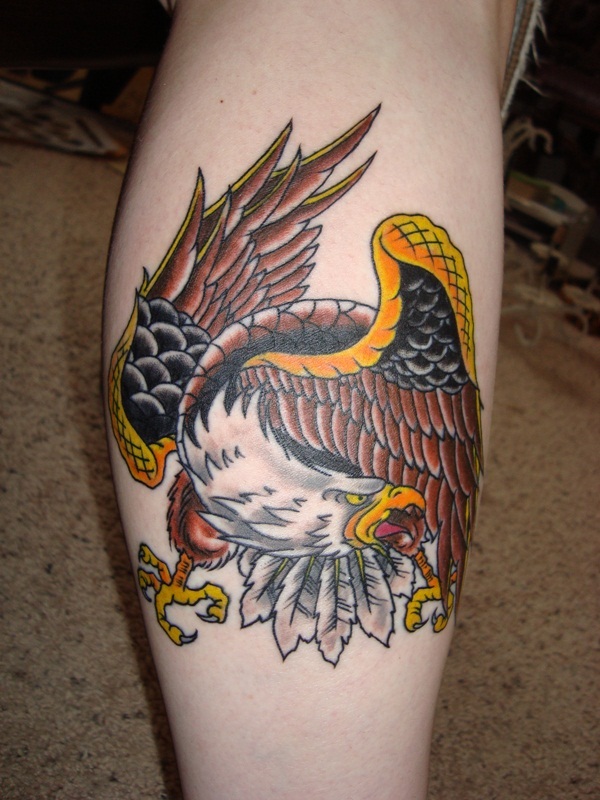 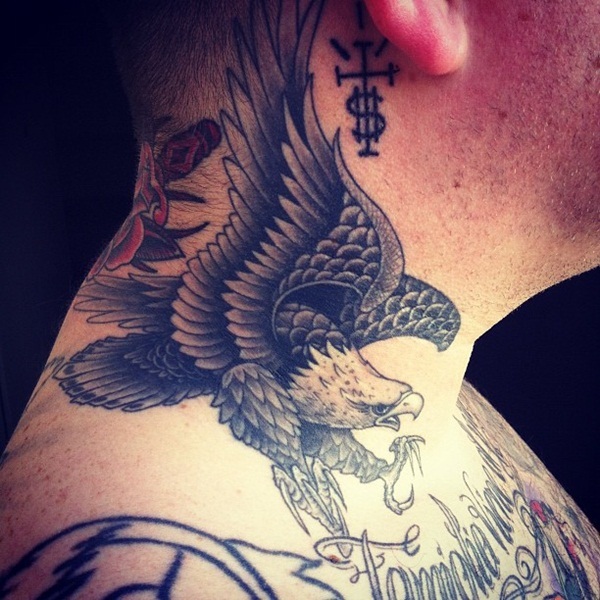 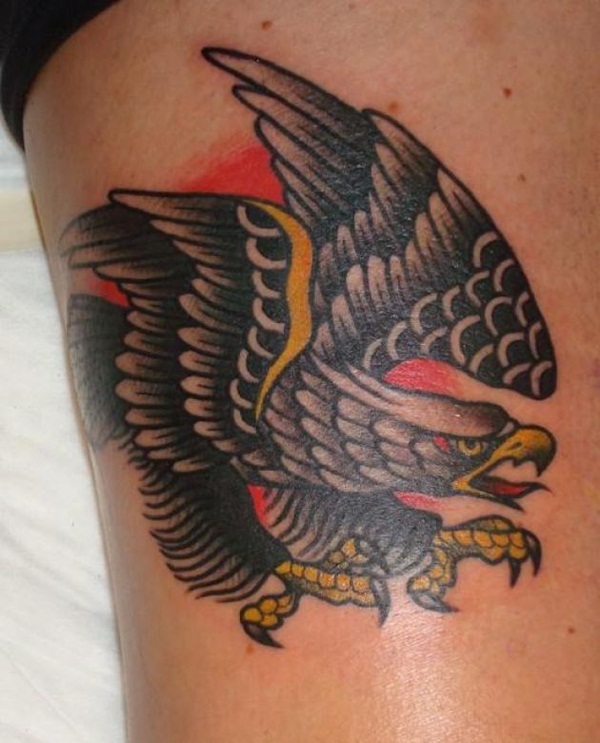 Eagle tattoo designs are now one of popular interests among tattoo lovers. 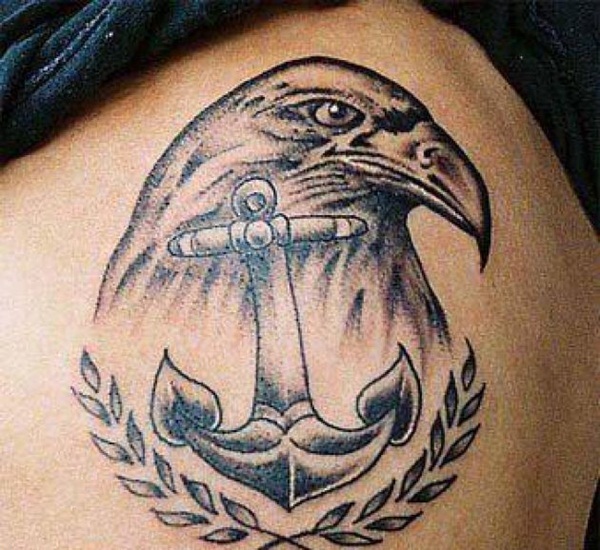 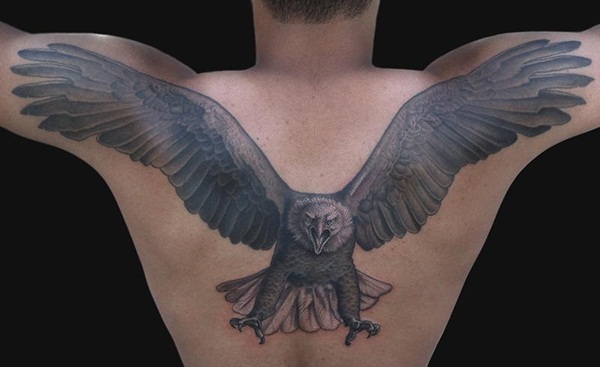 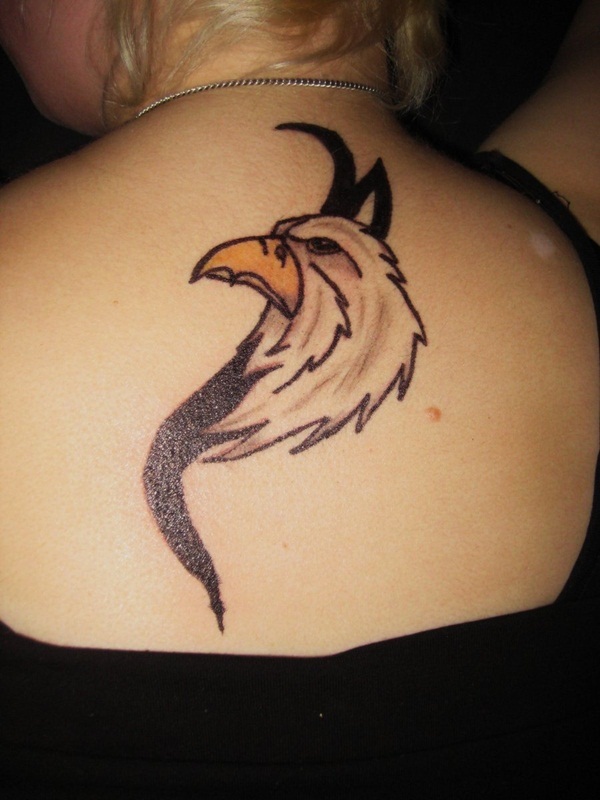 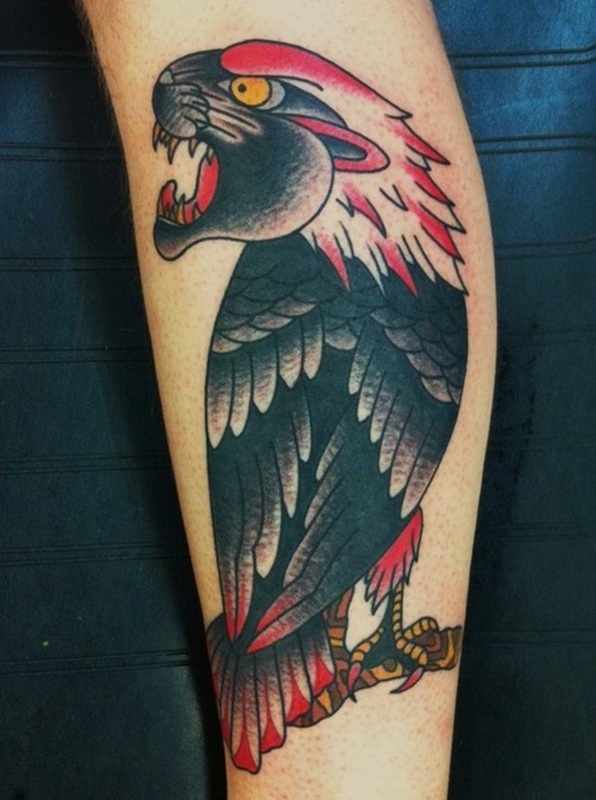 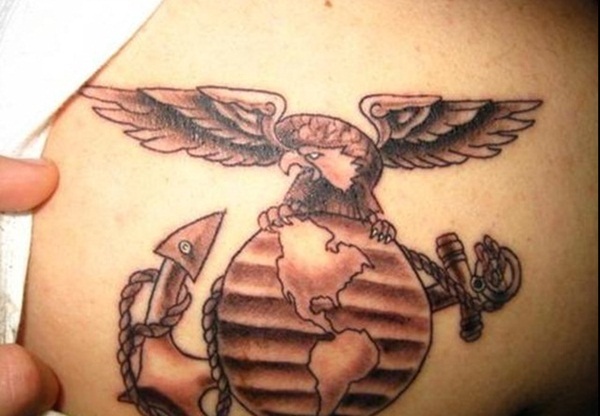 Here are some of the best Eagle tattoo designs like you have never seen before. 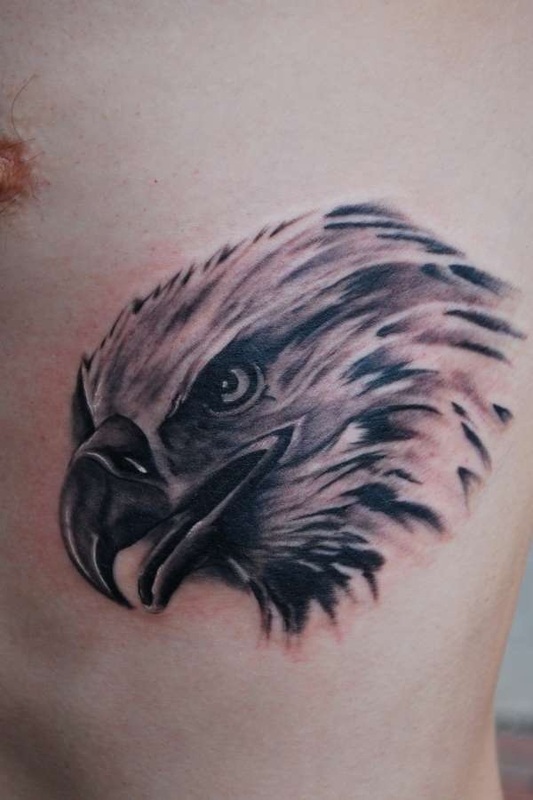 Here are 30 Eagle tattoo designs for tattoo lovers.enjoy the article !!! 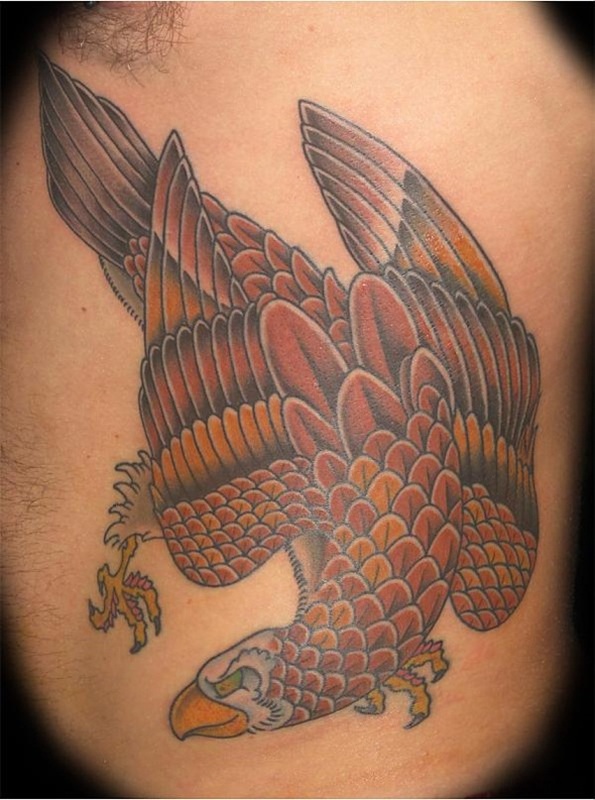 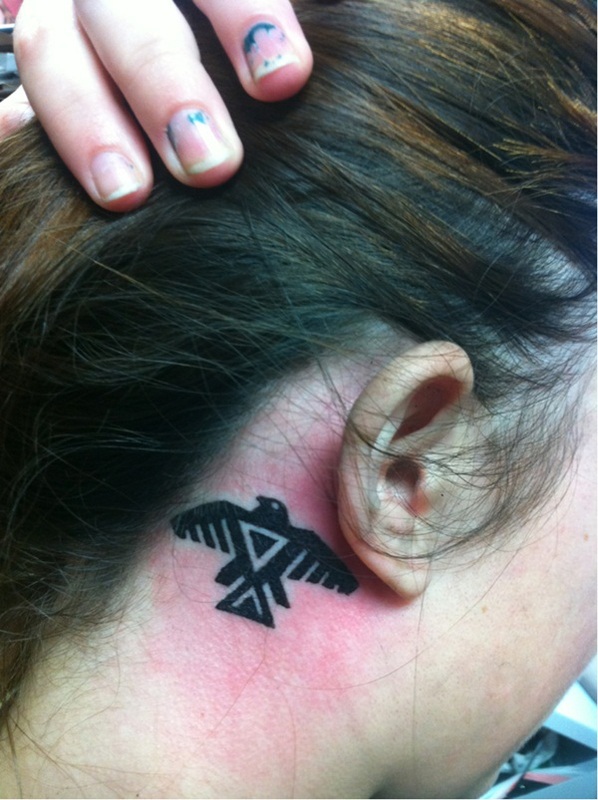 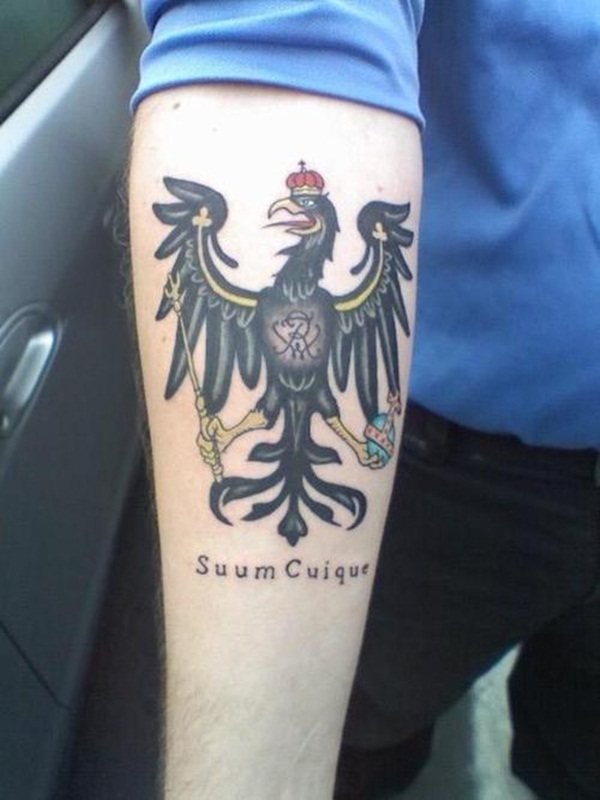 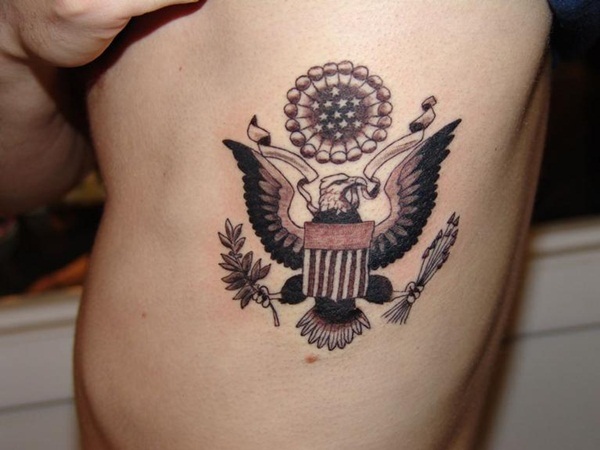 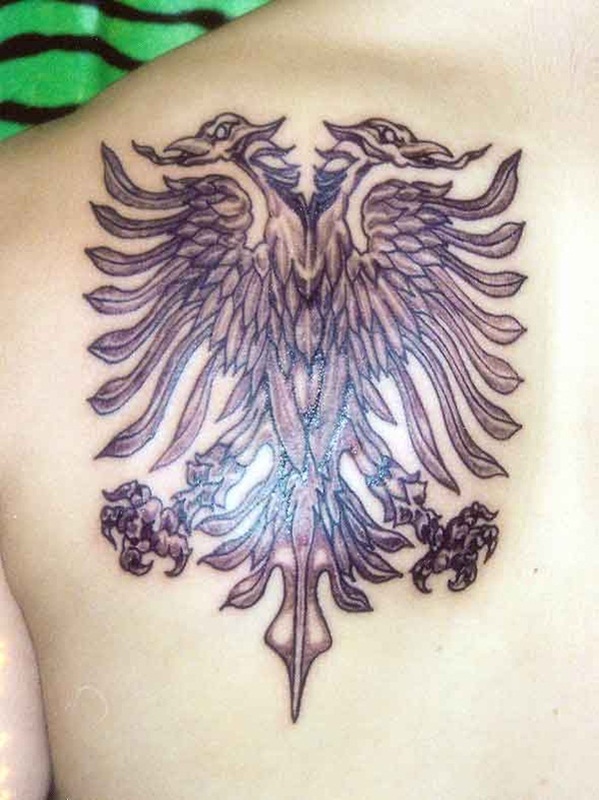 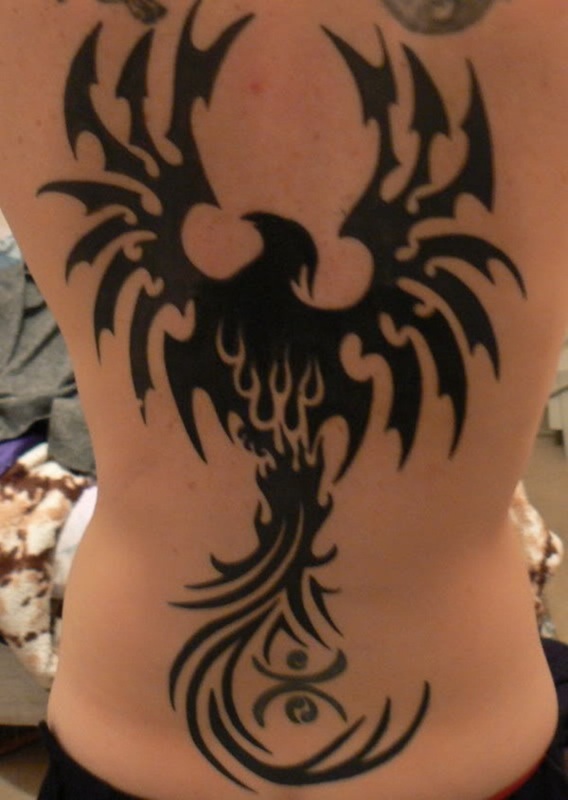 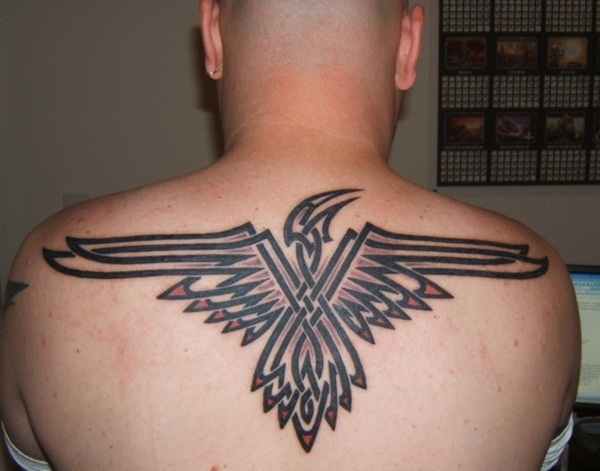 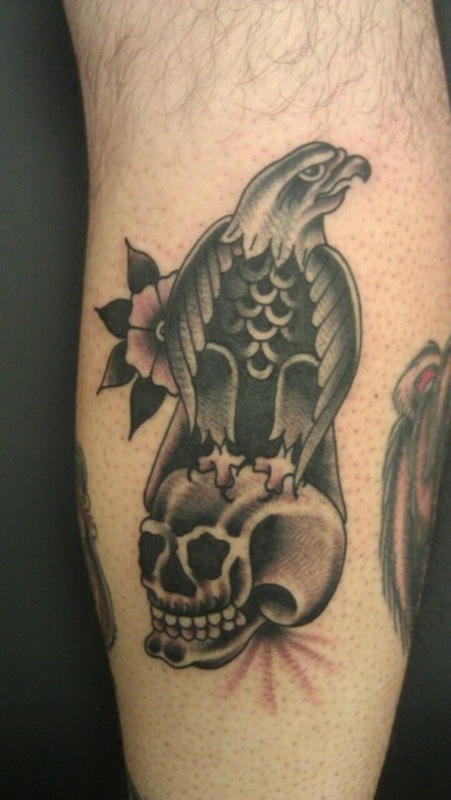 This entry was posted in ShowCase, Tattoos and tagged Designs, Eagle, Tattoo on April 7, 2013 by admin.